On Monday there’s a beautypost on the Maybelline Master Strobing Stick. On Tuesday I give you a list of things that should be in your beach bag. 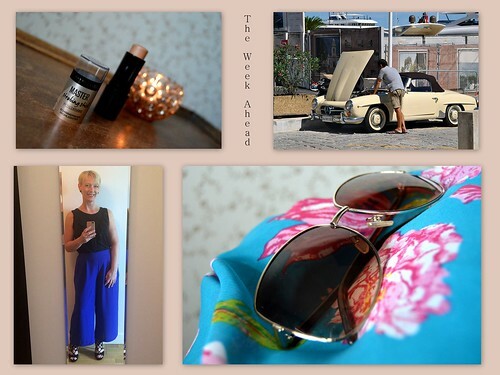 In Thursday’s travelpost I give you lots of tips for when travelling by car and in Saturday’s fashionpost I look back on my Instagram-outfits. So plenty of good, fab and lovely stuff for you guys! This entry was posted in The week ahead.